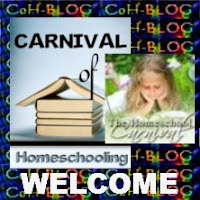 Welcome to this 405th edition of the Carnival of Homeschooling! I haven't read the Carnival from the beginning; I started reading round about the 350th one. LOL It's my time! It's your time too. 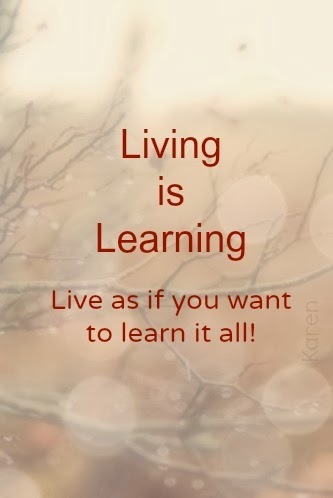 This is the time that I am focused on homeschooling my kids and on reading as much as I can about providing the best experience that I can for them. It's my time! Check them and and PLEASE leave a comment! commiserations, confession, acclimation, compliment or salutation! 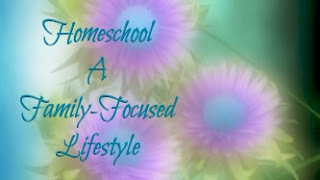 on Facebook, in your homeschool group, and with friends! Jennifer Needham of Time4Learning Community Blog sent this blog post on the use of lapbooks in homeschooling. I am completely unfamiliar with lapbooking, but this link will take you to a blog post on lapbooking a nutrition lesson. Let me know what you think! I don't think the post truly fits this carnival, but others on that site do, so I thought I'd pass it along. Check out the post called Socialization, Seriously!? Tara at Organized SAHM has been taking her homeschooling blog readers through the alphabet in a continuing series called Preschool Homeschool (A-Z) for her preschooler and she is up to one of my favorite letters: J! You will enjoy her Jack-o-lantern themed post. Tara is homeschooling mom to four Little Things, ages 8 month to 8 years. 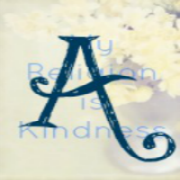 She writes about budgeting, recipes, sewing, and homeschooling. So check her out and subscribe for her regular blog updates! 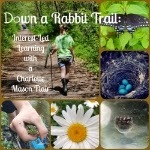 Rebecca at Down a Rabbit Trail: Interest-Led Learning with a Charlotte Mason Flair blog is a second generation unschooling mother of three who writes as a woman in love with life and learning! For a beautiful example of true child-led learning, read any of her posts about surprises of the day and recognizing their value. Fabric Scraps, Glitter & Puffy Foam Stickers: What We Leave Behind. I'll bet that many of us could write a post with this post's message. And maybe we should. Rebecca, thank you for sharing this one; I would hate to have missed it! 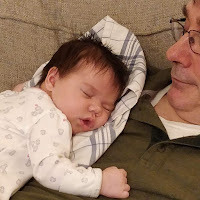 Another post I highly recommend giving a read to is called Back to (Un)School, that post we all feel, even if we don't write it, at the beginning of the school year. 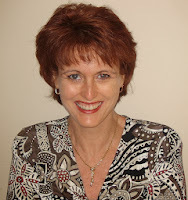 And, lastly, Rebecca recently hosted a blog carnival called the Hearts for Home Weekly Blog Hop! Now doesn't that sound interesting?! At the blog Tea Time with Annie Kate, the eponymously named blog by Annie Kate, I was reminded why these carnivals are so awesome! This blog is worth watching! Annie Kate submitted a post called You, Your Teen's Guidance Counselor. Anyone with homeschooling teens will appreciate this post as she has put down the necessary steps that we, the parents, need to take to get our teens from homeschooling to university-ready! Here is another post by Annie Kate on strewing called Leave Some Good Books Lying Around. LOVE IT - this is a woman after my own heart. Thank you so much, AK, for participating this week! Barbara Frank at the incomparable blog Barbara Frank Online reminds us, with humor, of those elementary school years. Flashback Friday: Not Exactly Fond Memories of School will touch you. Can you relate to this encore post? Barbara is the mother of four adult children, all homeschooled. She is now the author of Thriving in the 21st Century, Women of the Old Testament: 14 In-Depth Bible Studies for Teens, The Imperfect Homeschooler’s Guide to Homeschooling, and Life Prep for Homeschooled Teenagers, along with a couple of eBooks (with more to come). 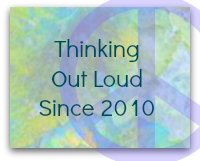 Shaz at Homeschooled Twins has offered a post entitled Homeschooing Your Gifted Child - Links for My Talk at the 2013 VA Homeschooler's Conference. The post is an EXCELLENT resource for homeschooling parents with a comprehensive list of websites, video, and many supportive and educational sites. This blog has been nominated as a top Education Blog! This blog post may be included in this carnival through my own error, but I decided to pass it along for the great resources! 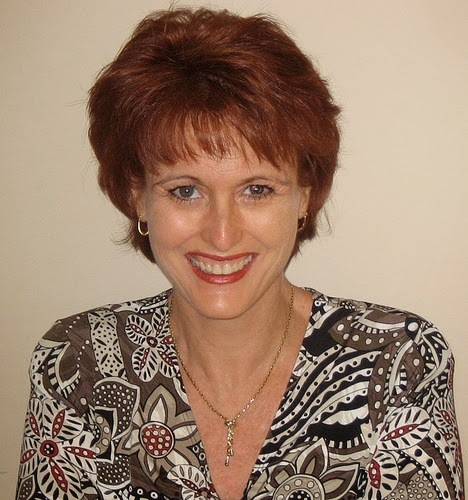 Julie Bogart on the Most Excellent Brave Writer website offers this piece called When Your Child Writes Hurtful Words. Reading this piece, I am reminded of how complex parenting really is and how important it is for us as parents to be adult and compassionate, even when our children hurt our feelings. 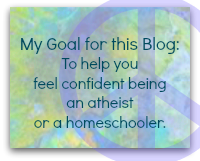 Julie recently blogged about single parents who homeschool. I have seen NOTHING on this subject before! Please enjoy this piece called For Single Parent Homeschoolers and Their Friends. Another post worth reading is Boredom is a Red Flag. 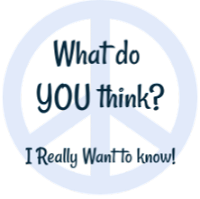 Please spend some time exploring this blog! Jennifer Saska, a software professional offered this piece to homeschooling parents called Do More With Software: Teaching Reading Fluency with Podcasts. This post seems to be a marketing tool for a book. Generally I would not include this type of a post in this carnival, but I thought someone might appreciate the resource. Henry Cate, owner of Why Homeschool blog and founder of this carnival, offers a post called Introducing Homeschoolers to Toastmasters on Toastmasters, the public speaking hobby group that offers learn-by-doing workshops that develop leadership skills and skills of communicating effectively. Read his post! I can also highly recommend Toastmasters as a group as well as an idea for a co op! We did a Toastmasters co op group one time and the feedback and opportunity for speaking in public were highly informative! I have included clip art that I have created especially for this carnival. You are welcome to use these freely. Thank you for visiting the carnival this week. Submissions are due to: CarnivalOfHomeschooling@gmail.com by 6:00 PM (PST) on the Monday evening of the week. It is greatly appreciated when the submissions come in earlier. Homeschooling in Australia: Surf Class!